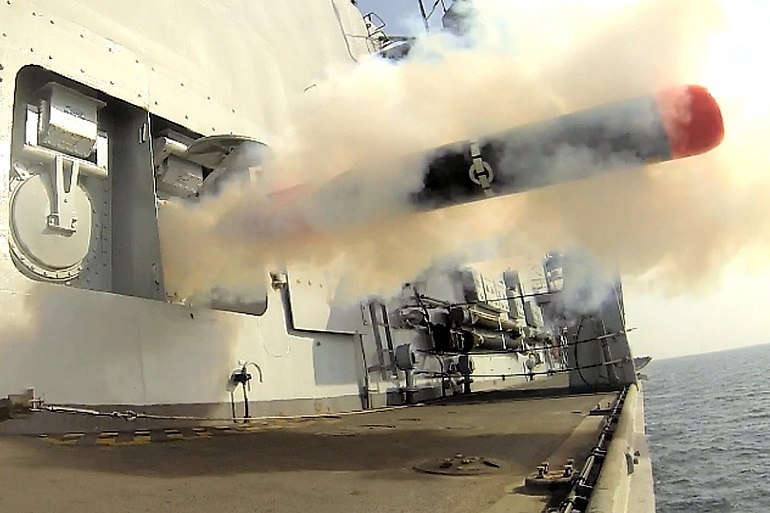 A torpedo is launched from the Magazine Torpedo Launch System (MTLS) on board a Royal Navy Type 23 Frigate. Royal Navy picture. 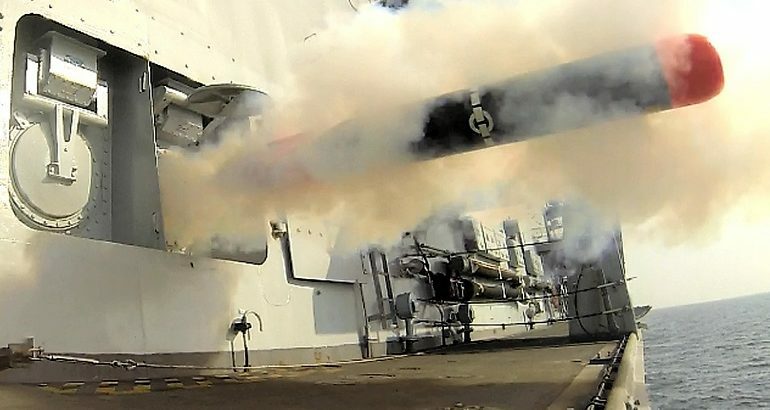 UK's Defence Equipment and Support (DE&S) Underwater Electronic Warfare (UEW) Delivery Team (DT) is considering a "full technical refresh and modernisation" of the Magazine Torpedo Launch System (MTLS) Control System aboard eight Type 23 frigates in the Royal Navy fleet. The so-called technical refresh main goal is to resolve obsolescence. It would include the production of manufacture data packs and an update to test and training facilities and guidance. MTLS is a ship-borne anti-submarine torpedo launching system which deploys Sting Ray torpedo against sub-surface threats. It is expected that the update should deliver at least the same capability as the currently fitted MTLS and should operate within current ship definition. The expected contract award date is April 2020 with final delivery in April 2024. The total value of the contract is expected to be 7 million GBP (about 9 million USD). J+S designed the MTLS system in 1983 and has supported it in service ever since. J+S was acquired by technology company SEA, itself a subsidiary of Cohort plc. All 13 Type 23 frigates in the Royal Navy fleet are undergoing life extension (LIFEX) program. The program began in June 2015 with HMS Argyll. To date, HMS Argyll, Westminster, Montrose, Northumberland and Kent have all completed their LIFEX refits. The existing 996 radar and Seawolf air defence system have been replaced with the Artisan 3D radar and Sea Ceptor (also known as MBDA’s CAMM). According to the Royal Institution of Naval Architects (RINA), 11 Type 23 frigates are receiving the PGMU addition and alteration (A&A) embodiment. 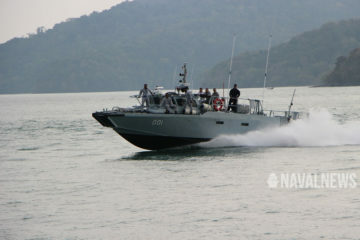 Forming part of the wider Type 23 LIFEX programme, the PGMU has been developed to address existing shortfalls in power generating capacity while at the same time ensuring that onboard generation capacity can meet power demand consequent of new weapon and sensor equipments being introduced to the class. The update will also address risks associated with growing obsolescence of the existing MCAS system. With HMS Argyll, Lancaster, Iron Duke, Monmouth and Montrose expected to be decommissioned between 2023 and 2027 (one each year), DE&S probably deemed unnecessary to upgrade the MTLS for those ships and only 8 Type 23 will receive the upgrade. Xavier is based in Paris, France. He holds a Bachelor’s degree in Management Information Systems and a Master of Business Administration from Florida Institute of Technology (FIT). 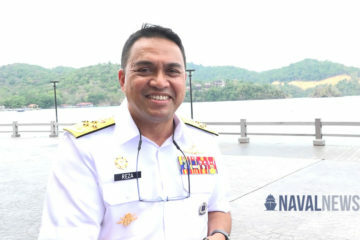 Xavier has been covering naval defense topics for nearly a decade.